A scaly tale of music, mischief, and growth! 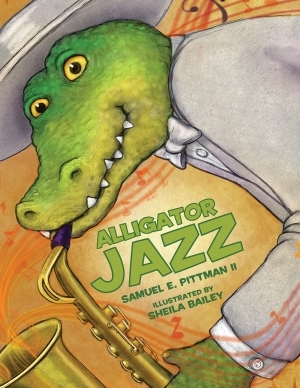 Alligator Slim is tired of singing sad songs and playing the blues down in the swamp. From now on, he’s going to play jazz! He packs up his saxophone and heads to the big city where he lands a gig at The Zoo playing this jumping lively sound. The crowds love him! This is where he is meant to be and everything seems perfect. That is until a certain weasel becomes jealous. He is none too thrilled about Alligator Slim stealing his fans, and makes sure that Slim won’t be able to perform. 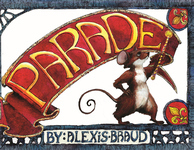 Young readers with revel in the musicality of the text and the lush atmospheric illustrations that bring to life this heartwarming tale of change, struggle, deception, and forgiveness. Native Texan Samuel E. Pittman II earned a Bachelor of Arts in English from Texas A&M University and his poetry has been published in several journals. A former teacher of the year, he coaches track and enjoys his role as a middle school language arts teacher. Sheila Bailey earned a degree in graphic design from San Jose State University then honed her skills at Hallmark Studios and Will Vinton Studios before striking out on her own. 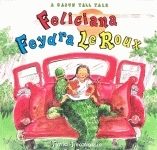 She is a member of the Society for Children’s Book Writers and Illustrators. 32 pp. 8.5 x 11 31 illus.